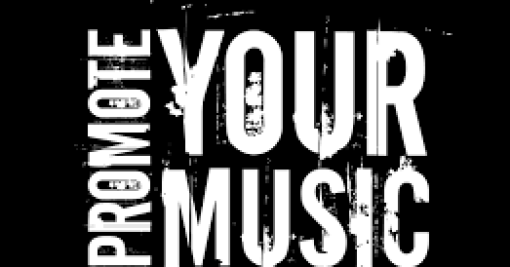 Mavin Records Songstress, Di'Ja has revealed that she has an obsession for both music and animation. 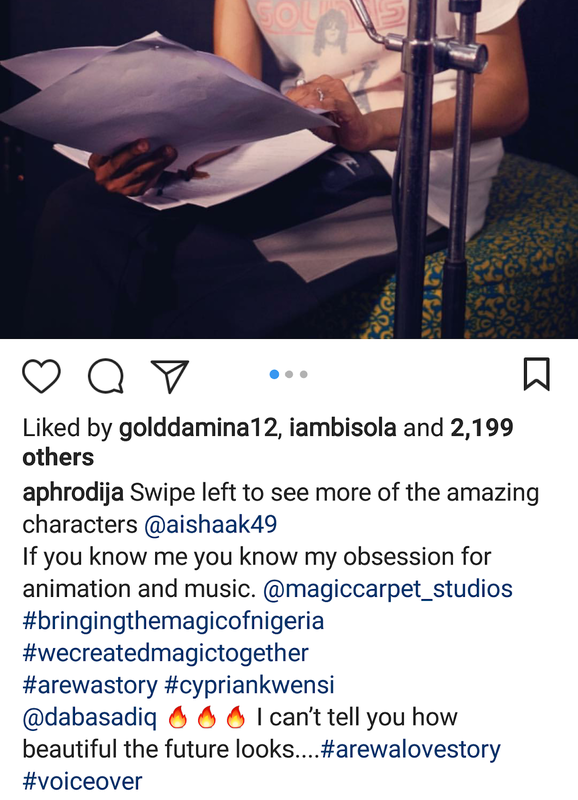 Mama Bear who is currently doing a voice recording for an upcoming animated movie revealed this via her Instagram account. 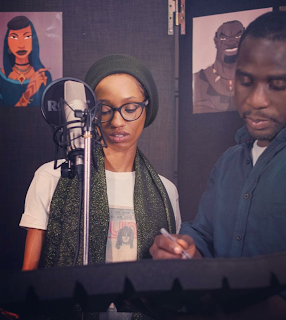 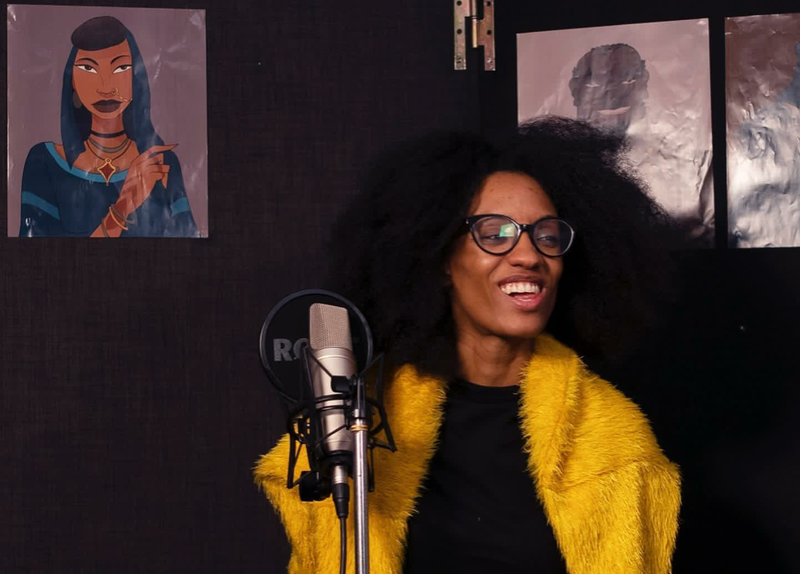 Di'Ja shared pictures of her studio sessions and said those who are close to her know her obsession for both music and animation.